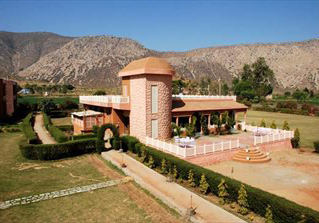 Sariska is a famous place in Alwar and it is known for the Sariska Tiger Reserves. It is said to be one of the most visited parks in India. 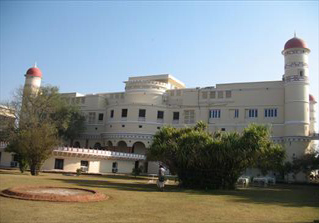 It has easy proximity to other large town in India like Delhi and Jaipur. It is said to be the hunting reserves for the royal family of warriors. It is less commercialized and has less tigers. There are many monuments that are here to attract the visitors.